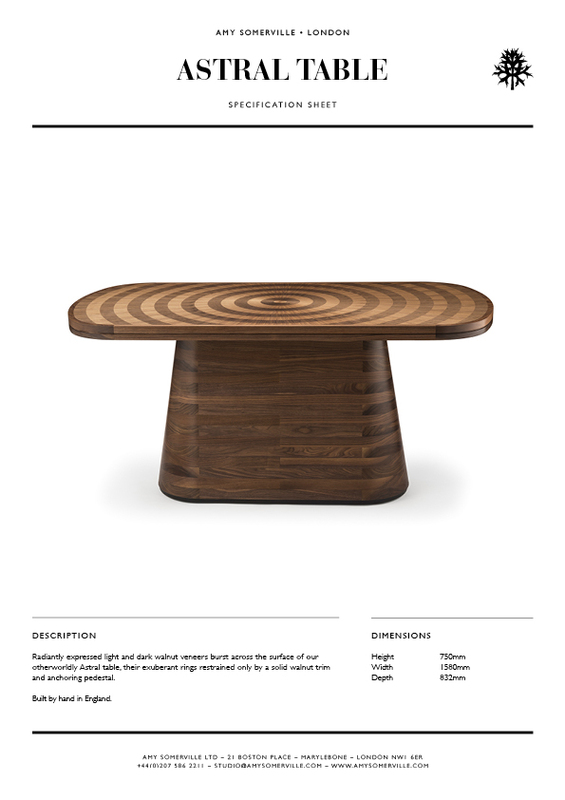 Radiantly expressed light and dark walnut veneers burst across the surface of our otherworldly Astral table, their exuberant rings restrained only by a solid walnut trim and anchoring pedestal. 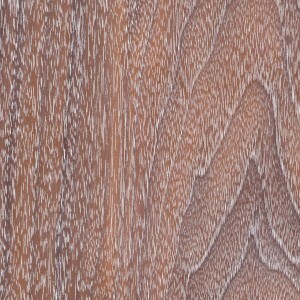 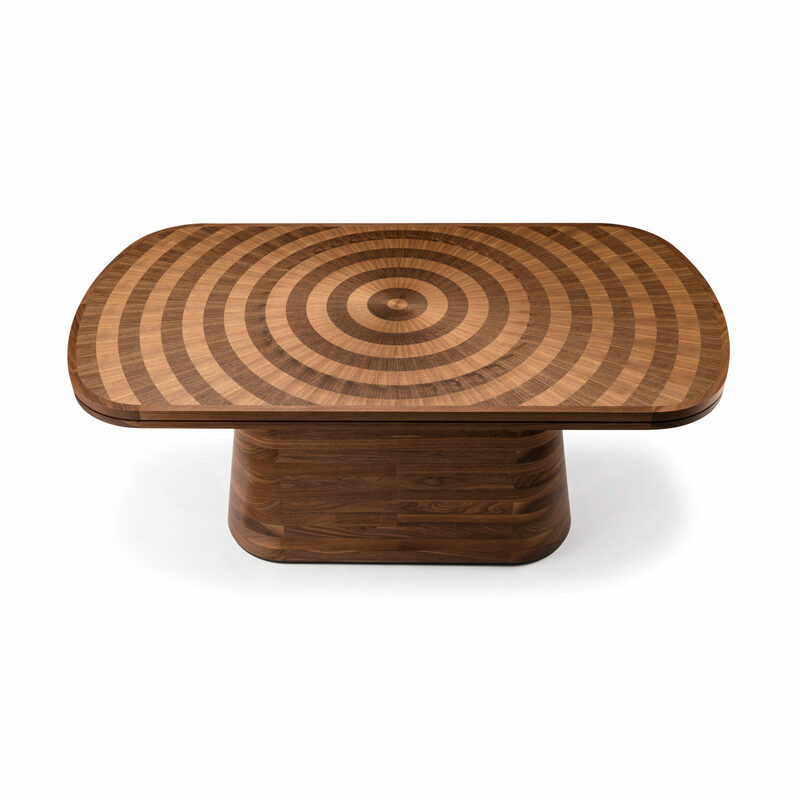 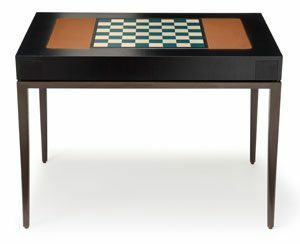 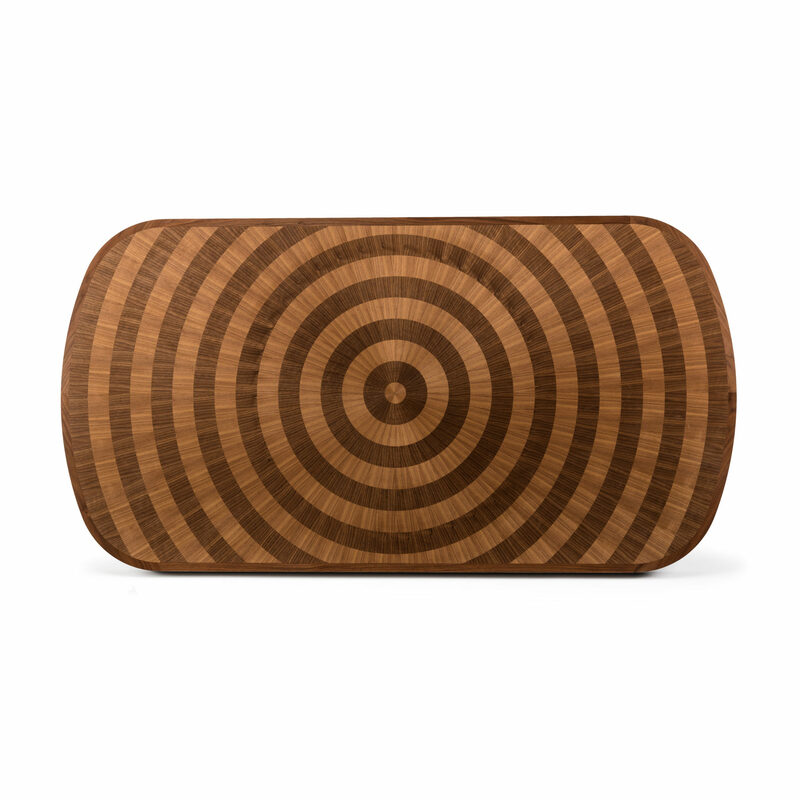 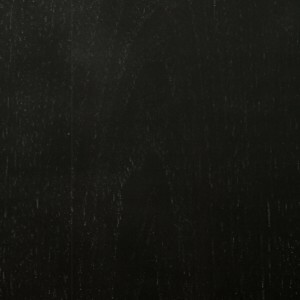 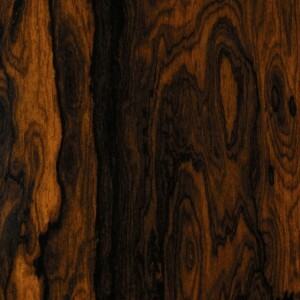 The Astral table is shown here in contrasting tones of American black walnut. 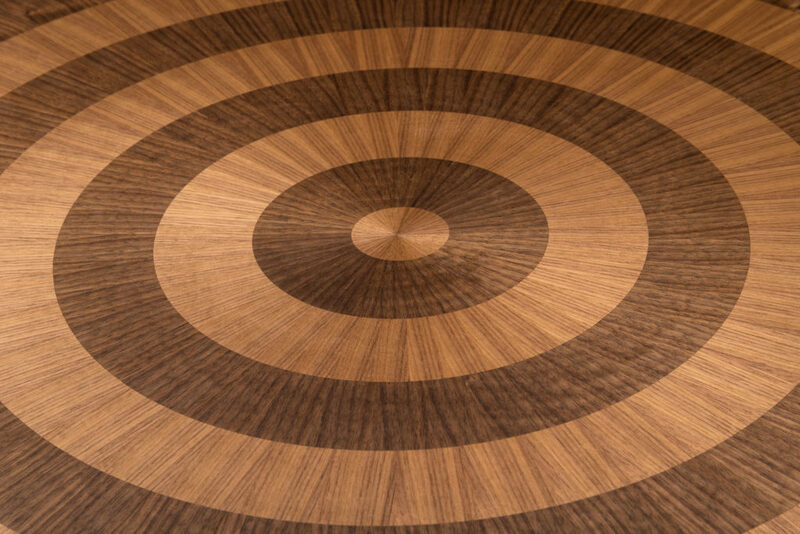 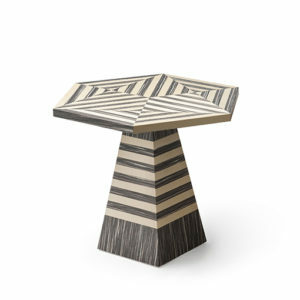 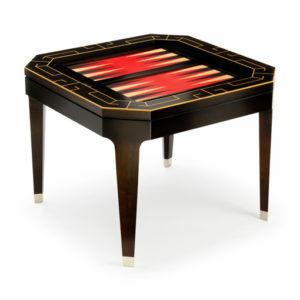 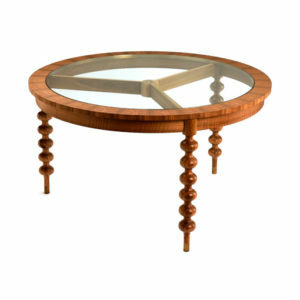 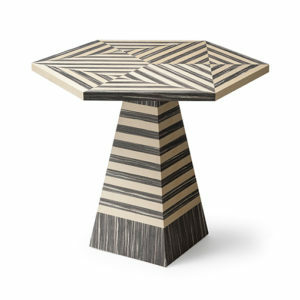 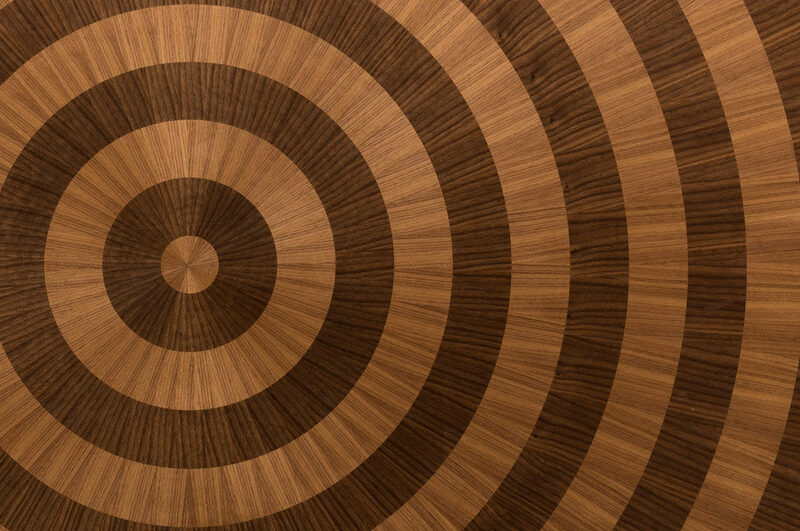 The unique radial design of the Astral table is made of hundreds of pieces of hand cut and laid veneer. 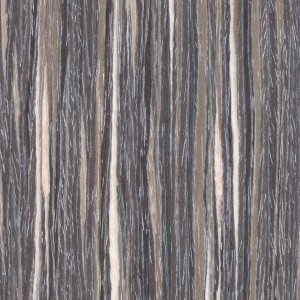 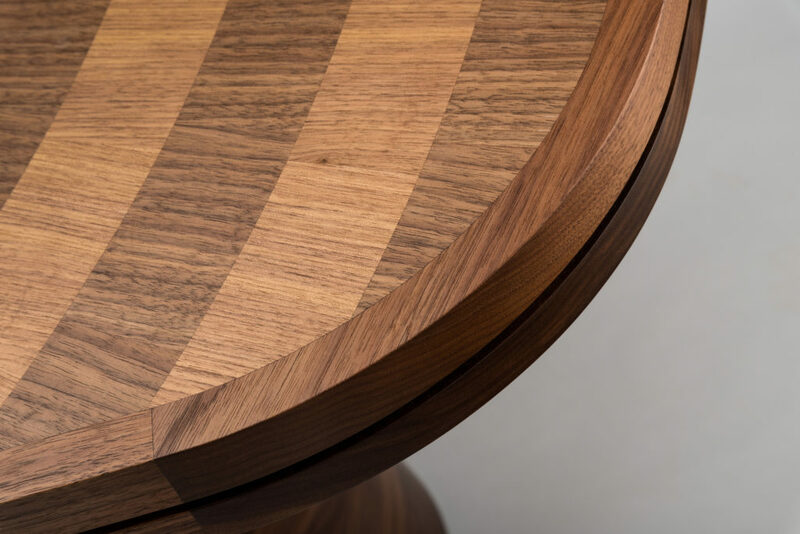 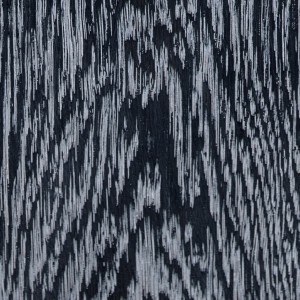 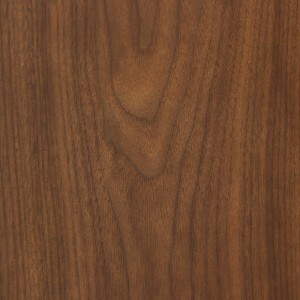 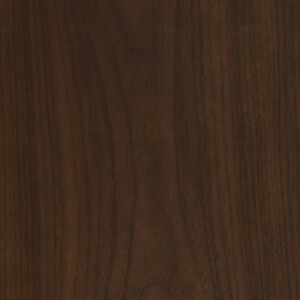 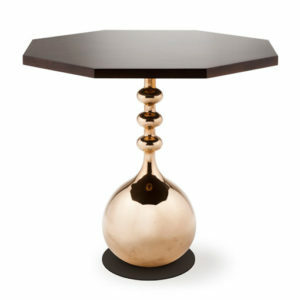 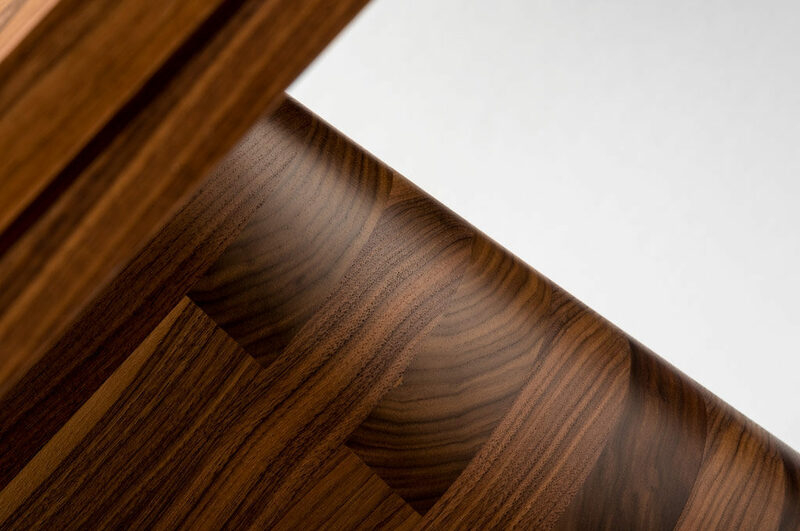 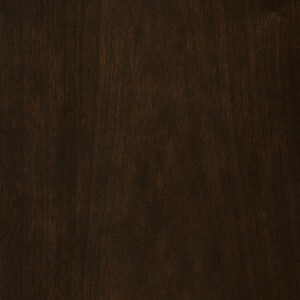 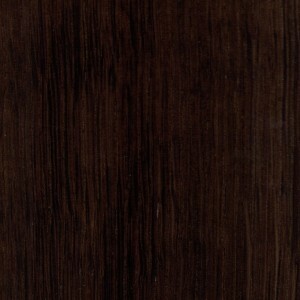 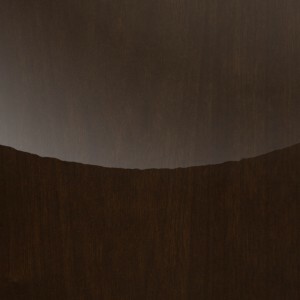 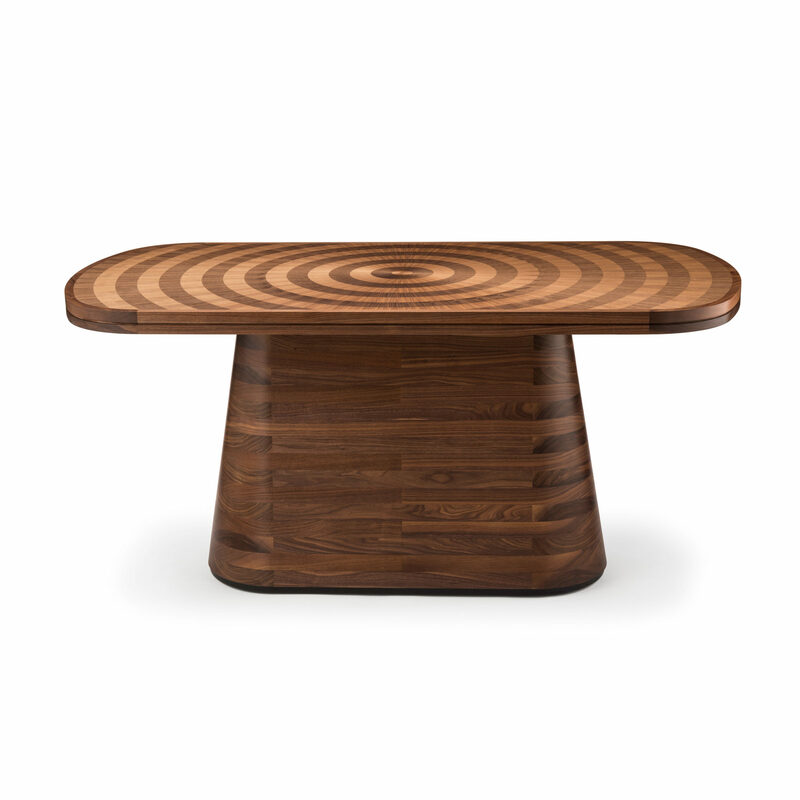 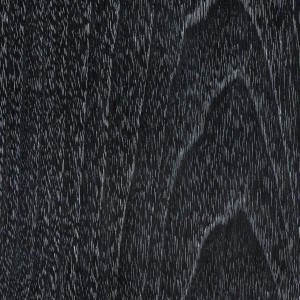 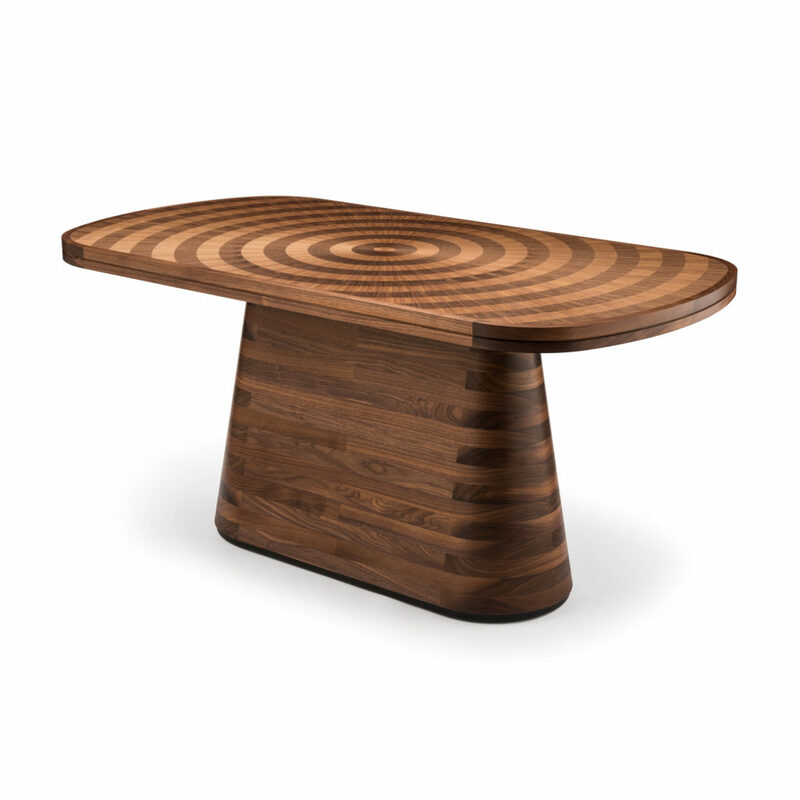 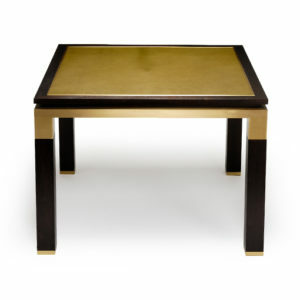 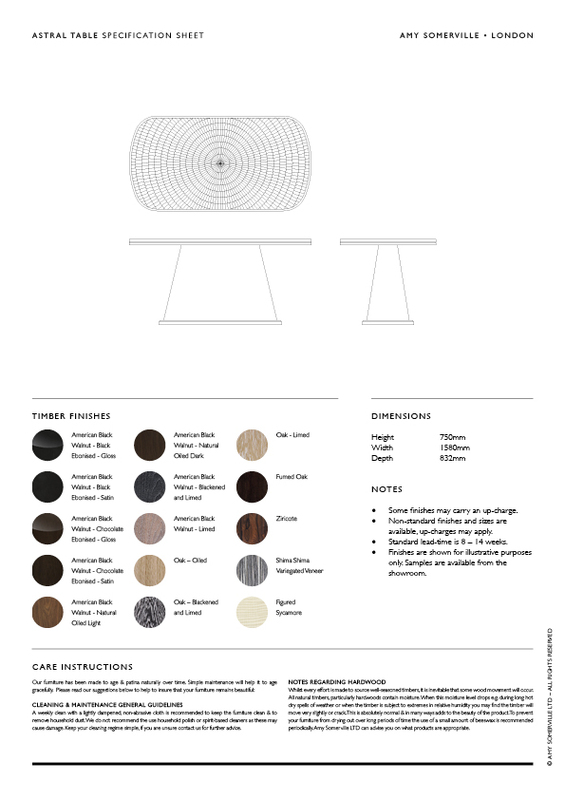 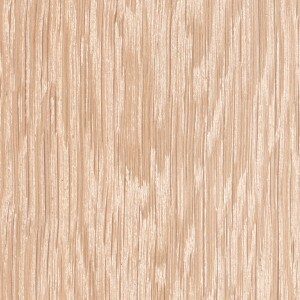 The table is shown here in contrasting tones of American black walnut but can be specified in a wide range of finishes.